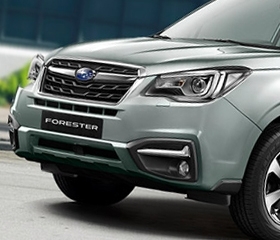 Own a brand new Subaru Forester 2.0i-L with P68,000 All-in Downpayment. 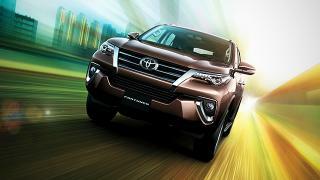 You will just have to pay P33,879 for a 60-month financing period. 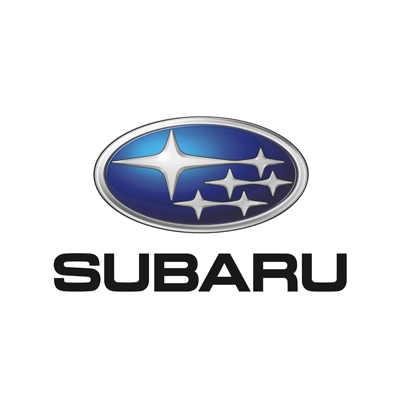 This offer is available at Subaru Iloilo. 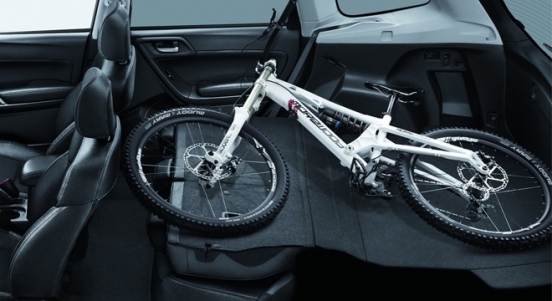 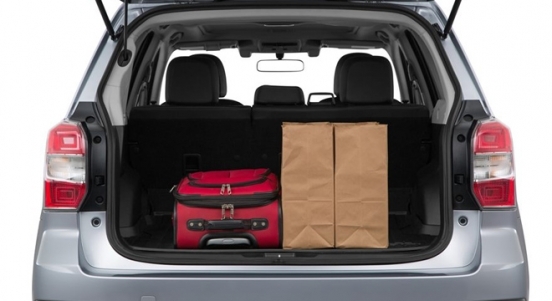 The Forester 2.0i-L, which is priced at P1,598,000 (includes shipping fees), has a seating capacity of 5 and a cargo capacity of 520L. 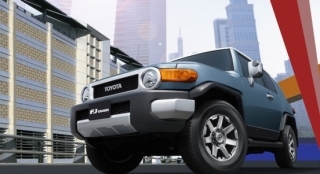 Comes standard in this variant are cruise control, rear-view camera, SI drive, and X-Mode. 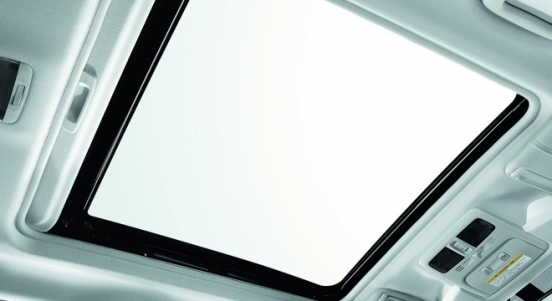 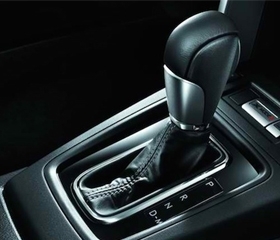 For convenience and on-board entertainment, it offers an automatic climate control and a 6.2-inch touchscreen head unit with USB ports, Aux-in cables, and Bluetooth connectivity. 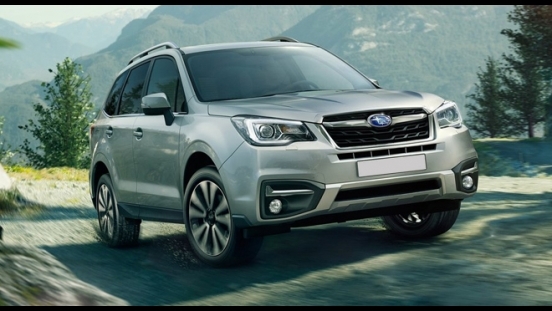 The Forester is powered by a 2.0L 16-valve Boxer gasoline engine that can produce up to 150 hp and 198 Nm of torque. 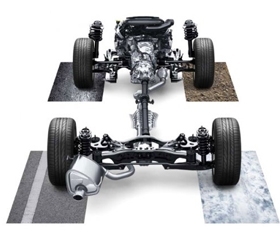 It is then coupled to a lineartronic Continuously Variable Transmission (CVT). 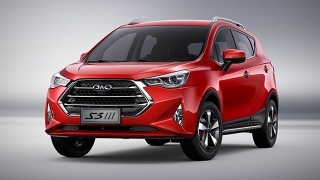 Safety features include airbags (driver, passenger, side, knee, and curtain), Anti-lock Braking System (ABS), Electronic Brake-force Distribution (EBD), ISOFIX child seat anchors, and immobilizer.